2016 was an up and down year. For many of us Brexit threw a lot of what we value up in the air and we are still waiting to see how it lands. We looked on as places in the world such as Syria were broken down to nothing, and tens of thousands were killed and millions displaced. Then, while we were taking a long look at ourselves as human beings, the US elections left us reeling again. We also lost some truly great artists , I still can’t get through Leonard Cohen’s new record without breaking down. But it would be wrong to look back on 2016 without some personal positives. I played some truly beautiful venues and met equally beautiful souls, on and off the stage, that remind me why I choose this lifestyle for myself and why I remain committed to continue. Thank you to all the venue promoters who work so tirelessly and selflessly to keep music live and thank you to all the musicians who make our souls soar and our hearts full with love. Thank you to Concert for Calais for allowing me a way to support the Syrian Refugees. Thank you to Graham Brown, who I’ve performed with many times now. Along with being incredibly talented, Graham is one of my oldest friends, and therefore an absolute dream to work with. Stand by for more with him in 2017. Thank you to my agent Katie Whitehouse, whose steady patience, belief, positive outlook and hard work, has saved me from being a whimpering mess on the floor. Most importantly, thank YOU to all of you reading this, who are on my mailing list, or follow my Facebook page or my Twitter or my Instagram posts. Seeing your faces appear again and again at gigs fills my heart up with joy, and rejuvenates my will to keep on getting up on stage and sharing my songs with you. Thank you so much for your support, and I hope to see your faces around 2017. 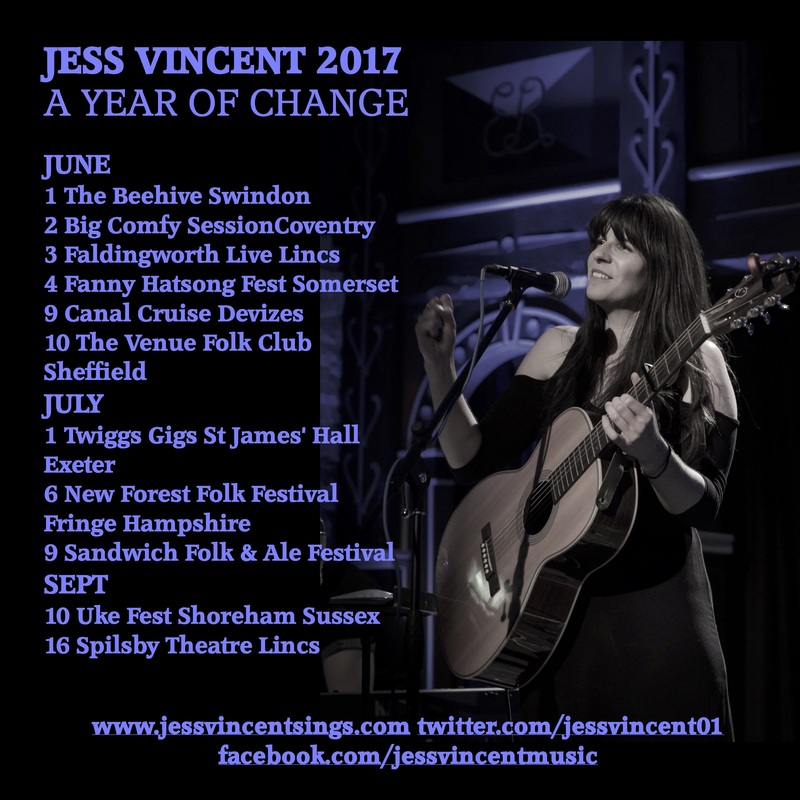 I’ve heard people say that 2017 is going to be the year of change so…..
You may have noticed (see below) that my gigs in 2017 start in June. 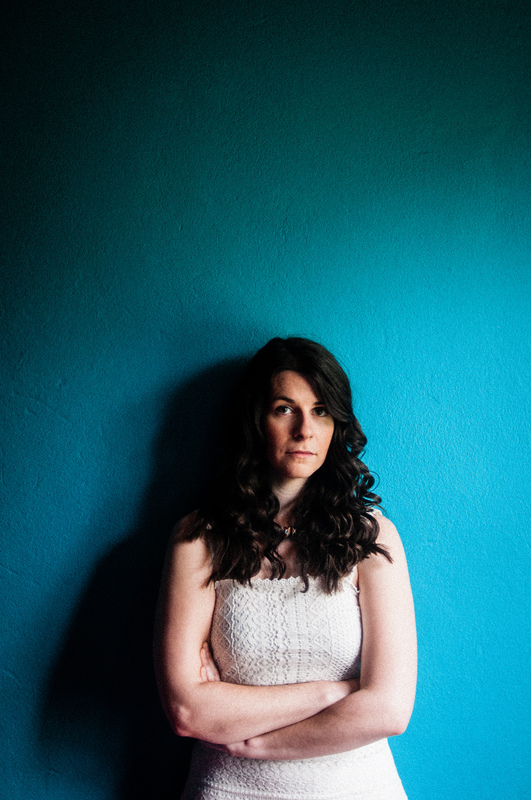 This is due to a big change in my life *drum roll*…. I am actually moving to Bulgaria at the beginning of January! In fact, I may well already be there by the time you are reading this. It feels so right, and my partner and I are very excited about our new life. We will be able to grow all our own food and concentrate on the things we really feel matter in life (including music, of course), and I will keep you all updated as we go. So, my 2017 UK gigs will be in mini tour form in June, July and September (dates below and more to be added). So please do book ahead and I hope to see you all in 2017. If you’d like to fill in any gaps – get in touch HERE. I’ve been hard at it writing my next album and January and February will be dedicated to completing and recording this, so stay tuned through early next year for more on this. I’ll be happily writing and recording by a log fire in a tiny village in Bulgaria, surrounded by snow capped mountains and beautiful untouched countryside. Thank you again for all your support, 2017 is the year of change.